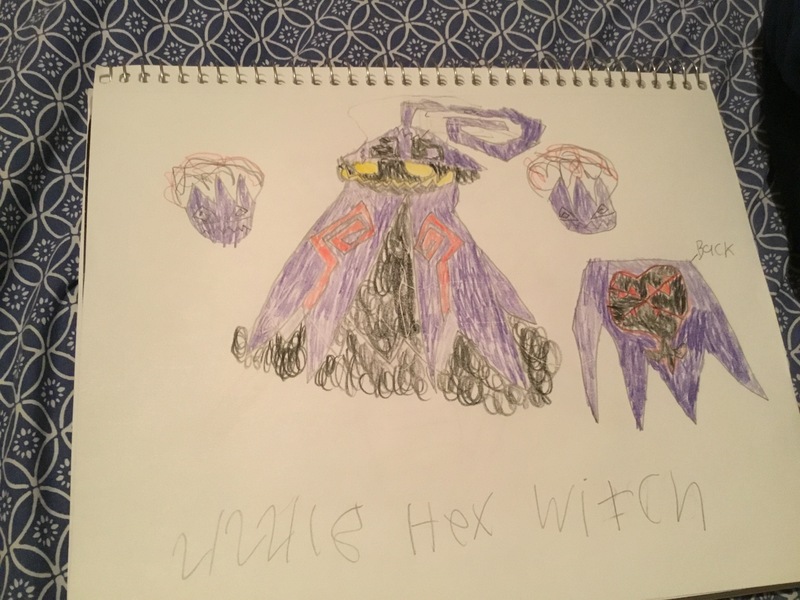 When I saw the Heartless bosses for Union X based off of Kefka and Gilgamesh, I got the idea to make a Heartless based off of the Hex Maniac from PokÃ©mon (Gen 3 to be specific). Description: This is a tricky Heartless that uses a wide range of both offensive and defensive magic attacks; she can chuck the two orbs in her hands, create a shield that confuses you on contact, and cast a majority of the normal Elemental spells. Holy is the only magic spell that can be used against her. She can also send in Yellow Operas and Pink Concertos for backup.